Laura Baird is an Investment Committee member. Laura focuses on sourcing, underwriting, and monitoring of long/short equity investments and is responsible for risk management related to Private Advisors' hedge fund portfolios, including funds and co-investments. Prior to joining Private Advisors, Laura was a Vice President at Franklin Portfolio Associates, a quantitative asset manager. 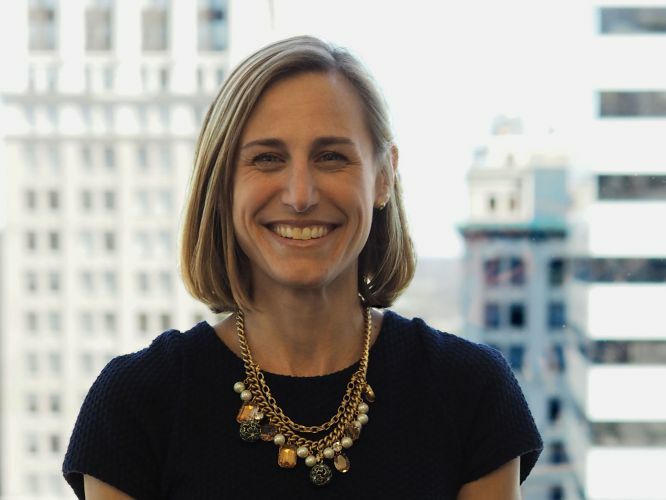 Prior to joining Franklin Portfolio Associates, Laura was an Analyst at 646 Advisors LLC, a Boston-based hedge fund, and was an Associate Analyst on Prudential Equity Group's Small-Cap Quantitative Research team. Laura received a B.A. in Economics from University of Richmond.